Jake’s offers private dining for your most important business and personal events. Combine our comfortable yet elegant atmosphere with world-class steaks and entrees, an extensive wine collection and a devoted staff and you have the recipe for a one-of-a-kind dining experience, uniquely suited to your style. Whether you’re planning a classic reception or a casual gathering, Jake’s private dining options will ensure that your celebrations, events and business gatherings are perfectly prepared for you. Call our Private Event Managers at your preferred location or complete our online form below and we will contact you to start planning your personalized event and menu. 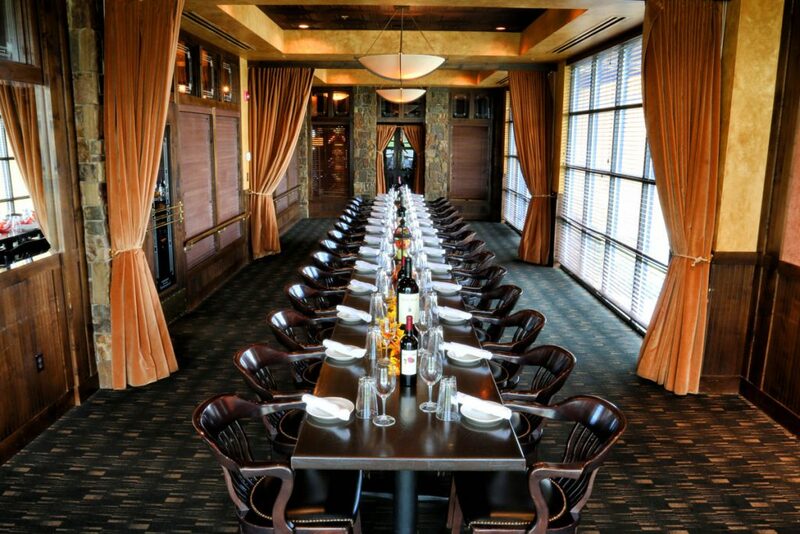 Our downtown location features a private dining room with space for up to 35 guests. Please see our Banquet Menu. Our west end location has two rooms dedicated to private dining. 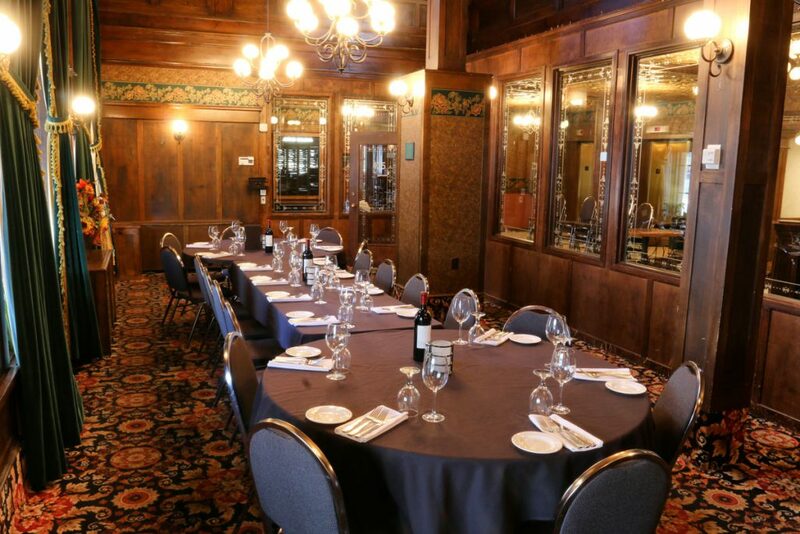 For smaller gatherings, our Spur Room accommodates up to 16 guests with a flat screen TV and audio equipment. We also have a room perfect for larger events which can seat up to 60 guests.